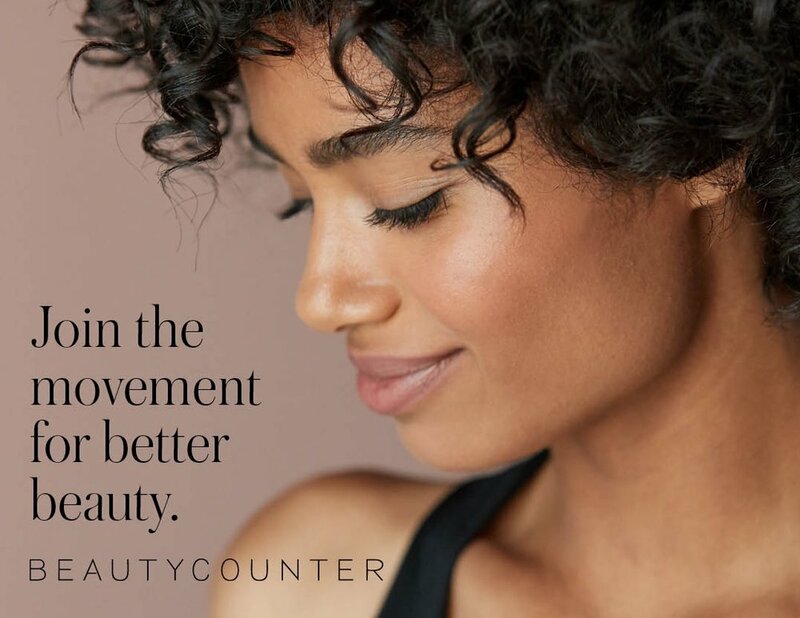 We have joined Beautycounter's mission to get safer products into the hands of everyone. As a Registered Nurse, I have been advocating for safer, more natural products for years. My dad, a family practice dentist here in Houston, recently said, "Remember when you told me about the concerns about Triclosan several years ago, and now they're talking about it more?" Yes dad, I sure do. I've come to accept that I tend to be a little ahead of the curve, and I used to think that meant that what I perceived was not valid or real, because I often felt alone in what I was seeing. I used to let that keep me from speaking up. Not anymore. So when I finally realized that the mission of Beautycounter was completely in alignment with my own mission as a Nurse Coach and integrative health advocate, I decided to take the leap and jump in! Not only are these products free of the more than 1400 ingredients banned or restricted from cosmetics and skincare in the EU, they are beautiful and effective. From safer sunscreen to baby products to cosmetics, I have loved every product I've used over the past couple of years. And the company completely lines up with my 5 Standards for brands I partner with. Do you want to join a team of mission driven women creating change every day? Are you looking to increase your income in a way that also enriches your life? If so, please consider reaching out to learn more about our Nurse-led team here. Thank you! We will be in touch in 1-2 business days!